I use music to tell stories. 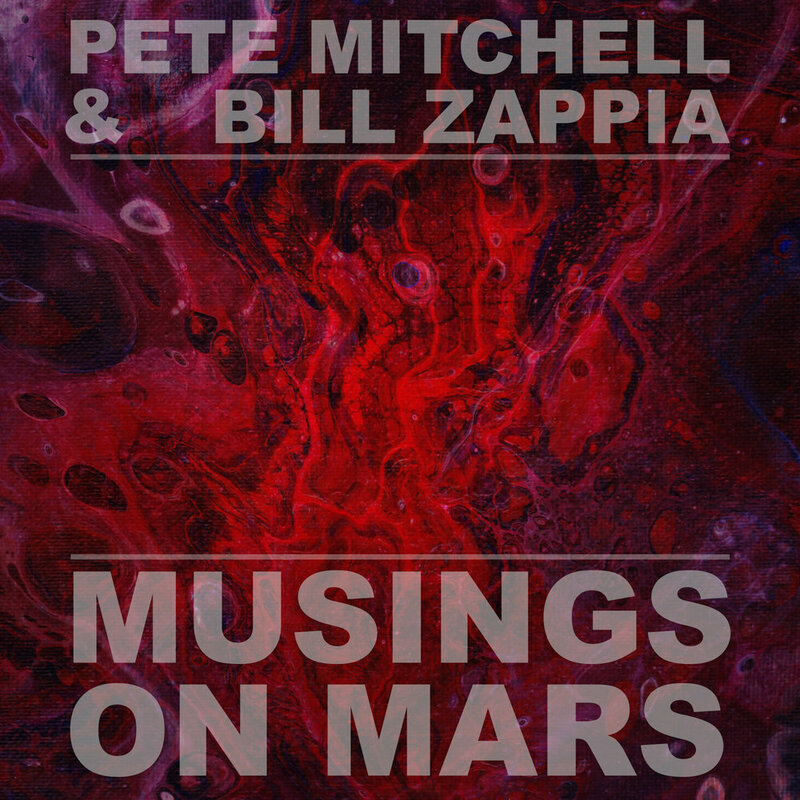 Musings on Mars is a collection of 80s and 90s covers done in a contemporary pop-jazz style. My first solo album, called Diamondhead, was written on a recent trip to Hawaii. The second studio album from No More Kings. Musically, Neil and I explored a bit more 70s funk on this album. Standout tracks included Critical Hit, and Cellphone. I've recorded three studio albums with my band, No More Kings. This is the third. Our first studio album, the self-titled No More Kings, contained the songs Sweep the Leg and Michael (Jump In), which in essence put us on the map. I have a subscription-based site over at Patreon.com where I post periodic silly loopy songs that you can help me make! Make suggestions or even record bits of audio and video that I'll use in the song!